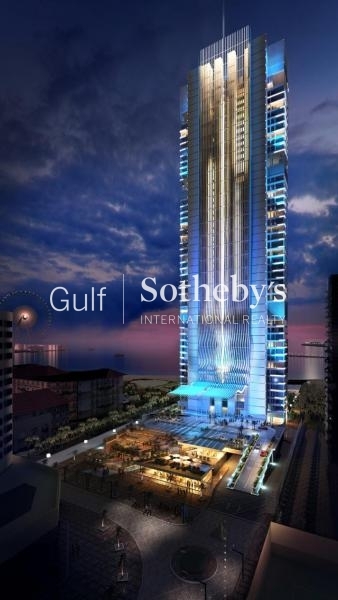 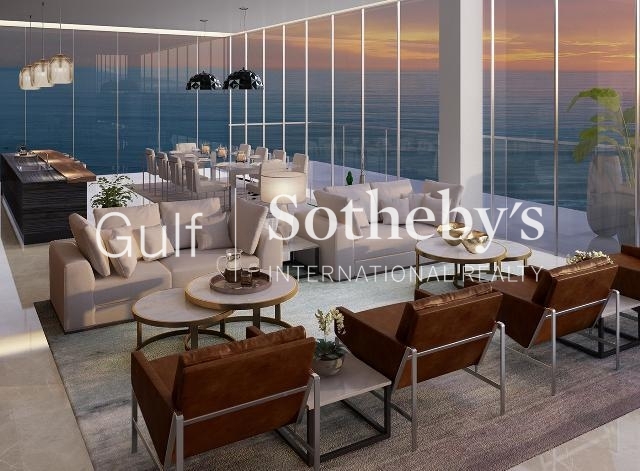 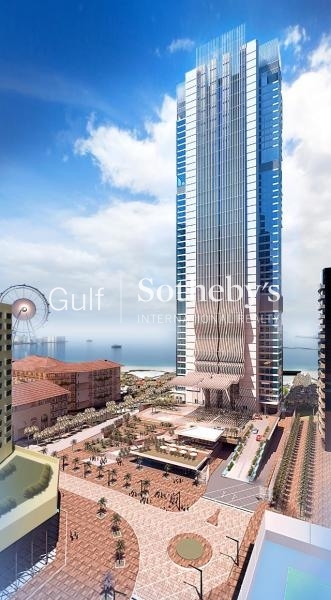 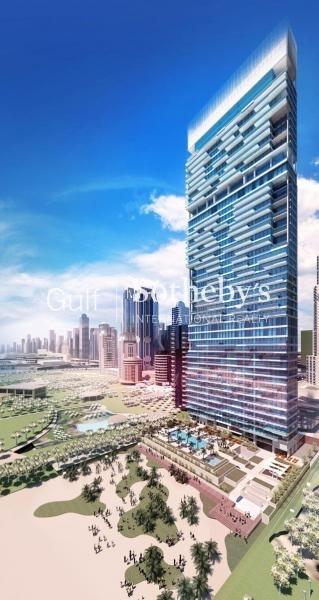 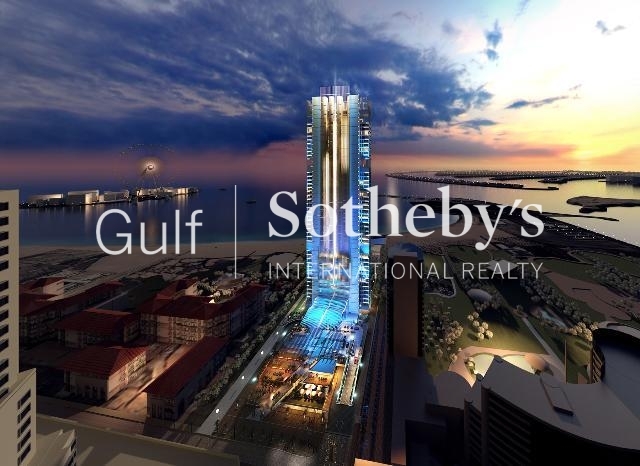 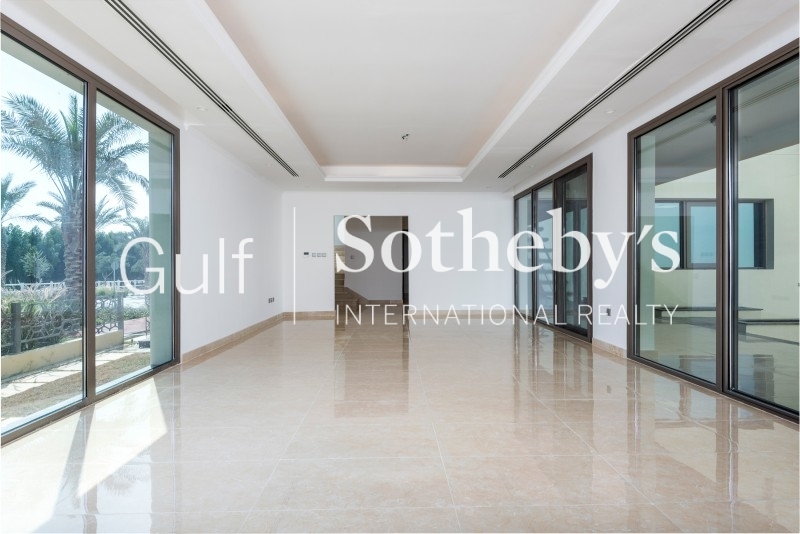 Gulf Sotheby'S International Realty Is Pleased To Offer You This Light And Bright One Bedroom Apartment With Amazing Full Sea Views. 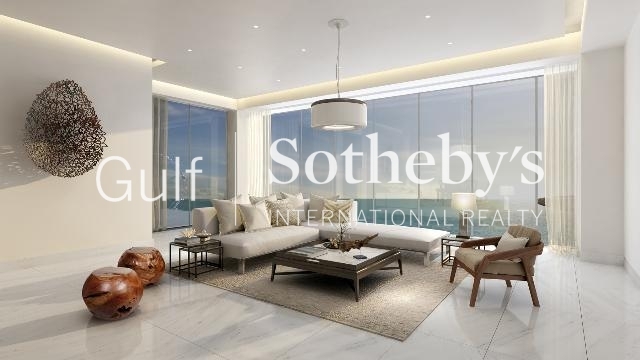 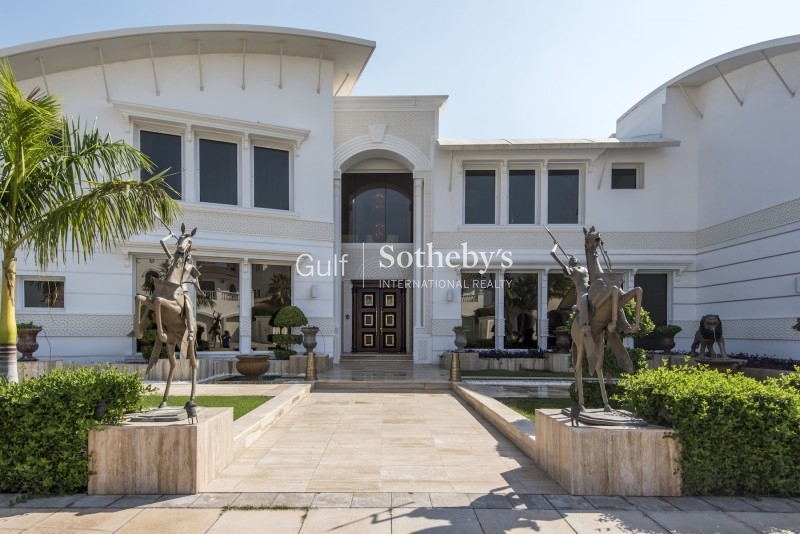 Open Plan Living Room With A Balcony Overlooking The Spectacular Arabian Gulf, Palm Jumeirah And The Impressive Yacht Basin. 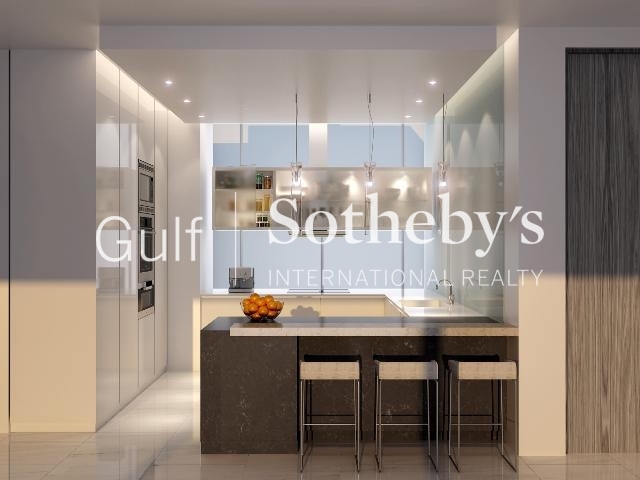 The Living Area Is Open Plan To A Well Equipped And Spacious Kitchen. 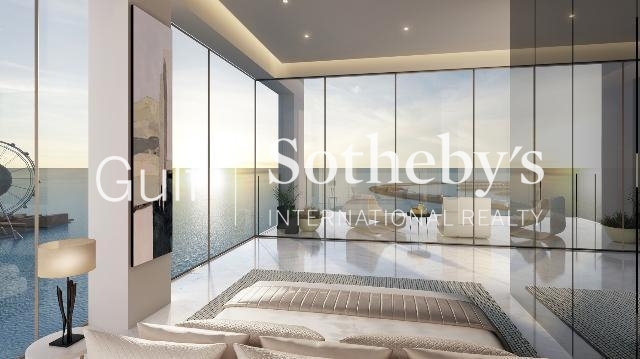 The Bedroom Offers A Walk In The Dressing Room, En Suite Bathroom, Guest Washroom, And Laundry Closet Making This Apartment The Perfect Lock Up And Go. 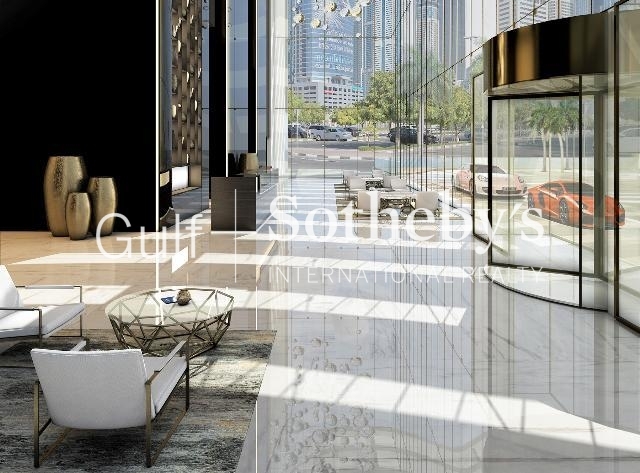 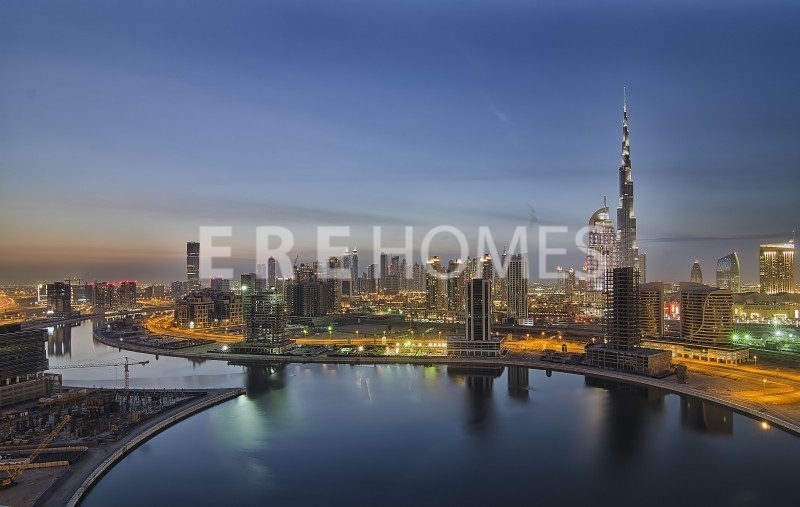 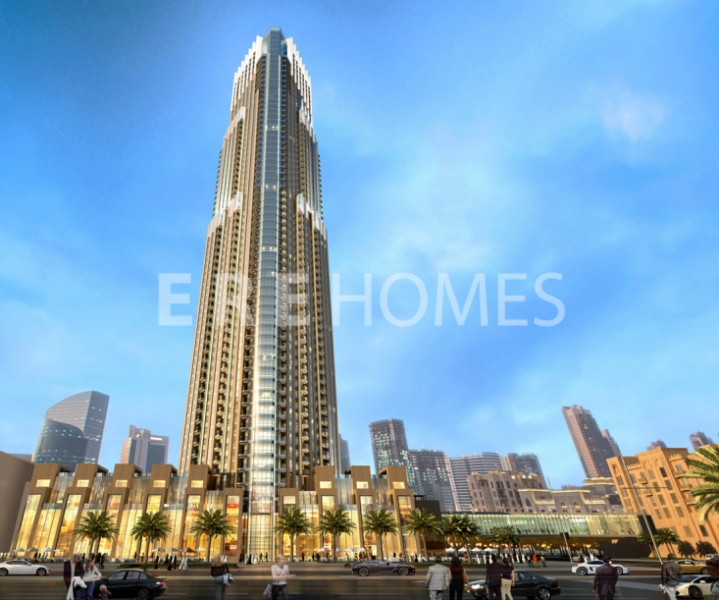 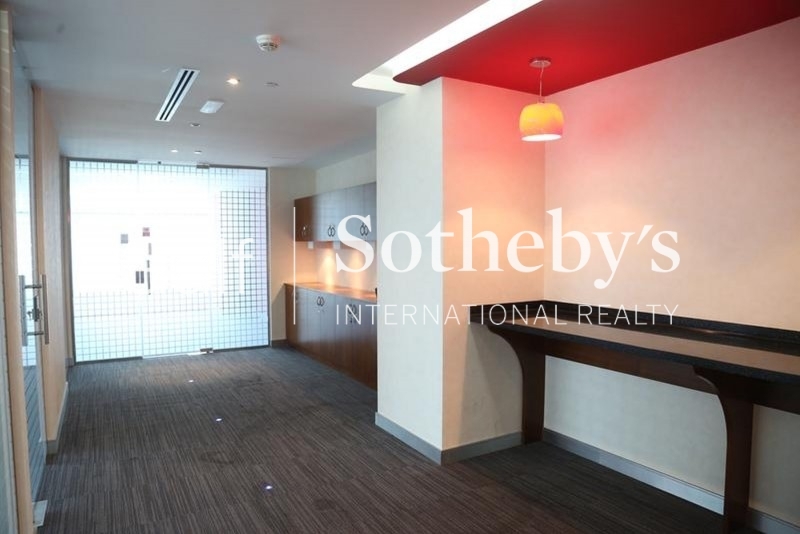 Cayan Tower Is Well Situated In The Dubai Marina, Close To All Amenities And The Building Offers A State Of The Art Gymnasium, Fully Equipped Spa, Sauna And Steam Room Facilities In Addition To An Outdoor Swimming Pool Overlooking The Marina And Yacht Bay.